Christian women understand the reality of moving along on life’s journey from one oasis – or steppingstone – of God’s strength to the next. And what better steppingstone can they incorporate into their daily routine than a devotional pause for rejuvenation? 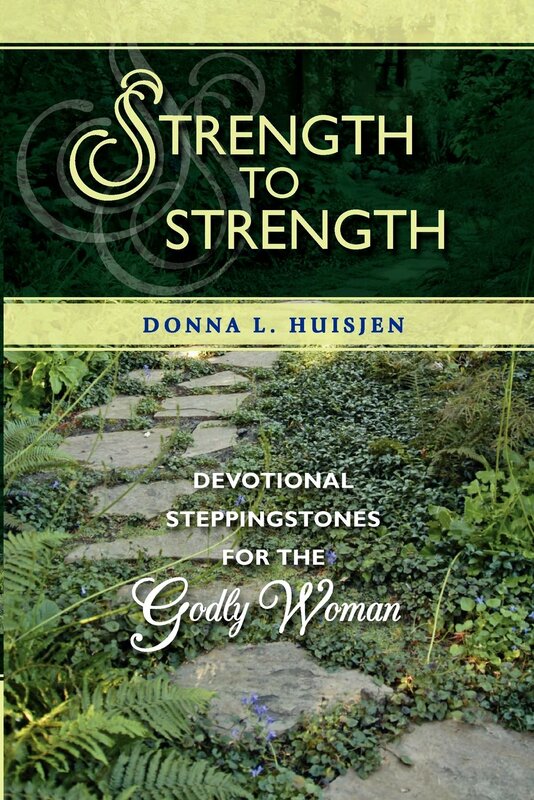 While author Donna Huisjen often includes a personal touch in this 366-day devotional book for women, the conversation she seeks to encourage is that between the reader and God, her doting Abba. Each day’s offering includes a verse or verses from the NIV, a relevant quote, a reflection, a prayer prompt, and a “Godly woman . . .” takeaway.